This Sunday, September 18, I will be preaching in Winnsboro, TX, at His House Church, located at the air port. 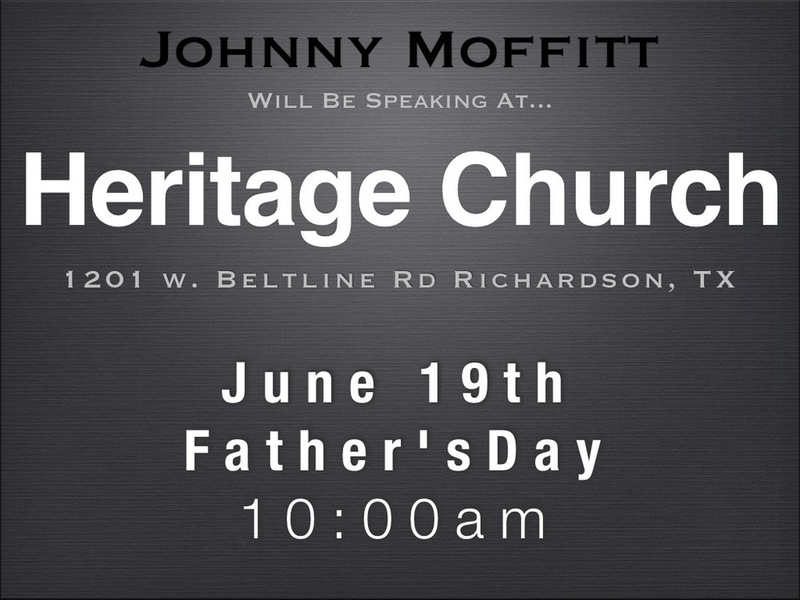 Service is at 10:00 a m. I would love to see all who will be in the area. Then Monday-Wednesday I will be ministering each night at the International Ministerial Association Annual Conference, in Alexander, AR. Services will be at Christ Church, 11800 Vimy Ridge Rd. 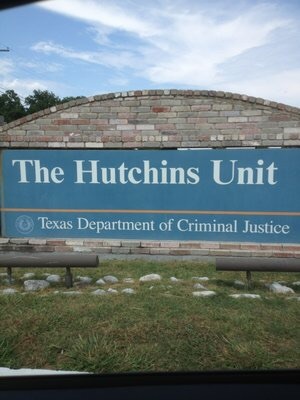 We had two great services Saturday at the Hutchins Unit near Dallas. Betty and I went to minister for Al and Tammy Schaefer, a great team of prison ministers from Greenville, TX. Betty sang in the second service and I preached in both services. Between 50 and 60 inmates made decisions for Christ in the two services. Praise God!!! He really does love prisoners. 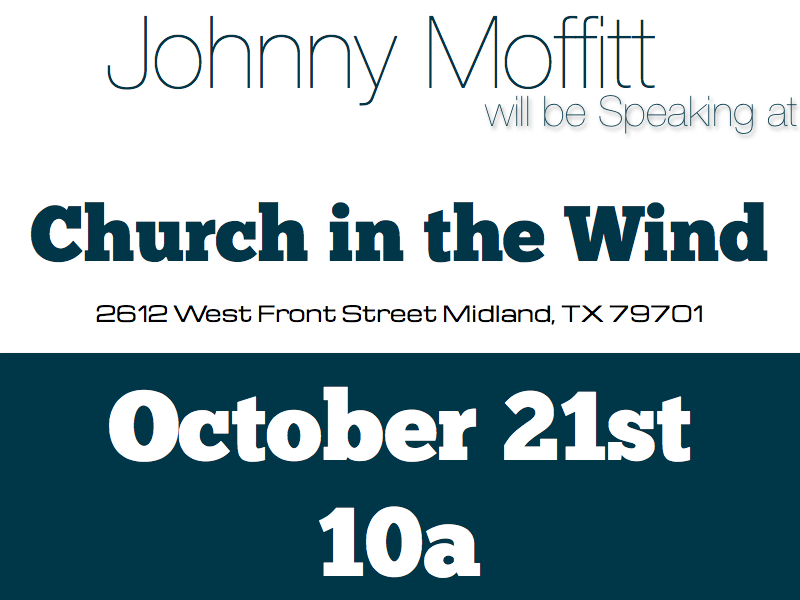 Join me as i head to west texas October 21st to speak at Church in the Wind in Midland Texas. 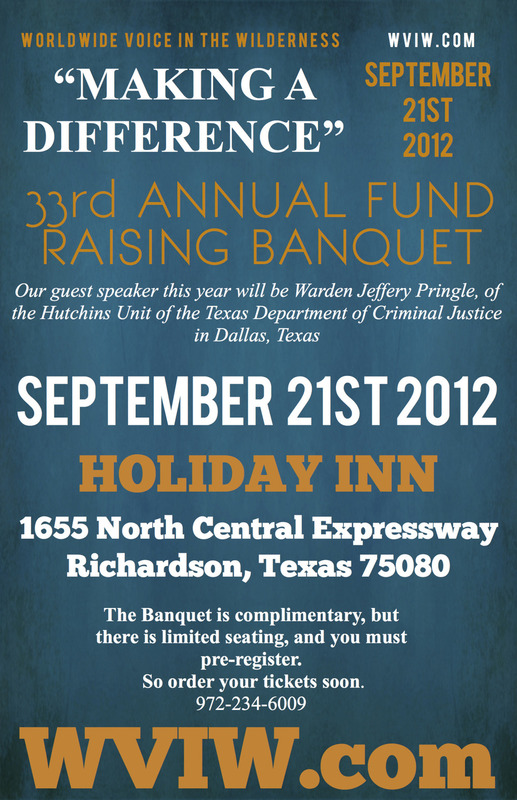 Warden Jeffery Pringle, of the Hutchins Unit of the Texas Department of Criminal Justice in Dallas, Texas, will be our guest speaker. Warden Pringle has stated, “I am not a prison warden who happens to be a Christian; I am a Christian who happens to be a prison warden.” You do not want to miss this powerful story about how Jesus “IS MAKING A DIFFERENCE” in his life, both inside and outside of prison. 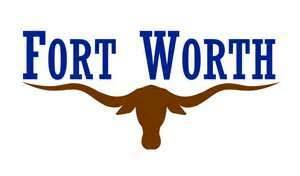 September 21, will be here before we know it. I hope and pray you are making plans to be with us. Information can be found on our web site, www.wviw.com. Please consider sponsoring one or more tables at $500.00 each. Or, perhaps you could sponsor one or more couples for $100.00 each. God may impress on you to be a “CONQUERORS” sponsor for a gift of $1,000. Whatever the size of your gift, please help us with a sponsorship today. We look forward to seeing you at “The WVIW-MAKING A DIFFERENCE” Fundraising Banquet.” Please confirm your attendance by filling out the ONLINE response form by September 17, 2012. You may also register by email atjohnnymoffitt@wviw.com. 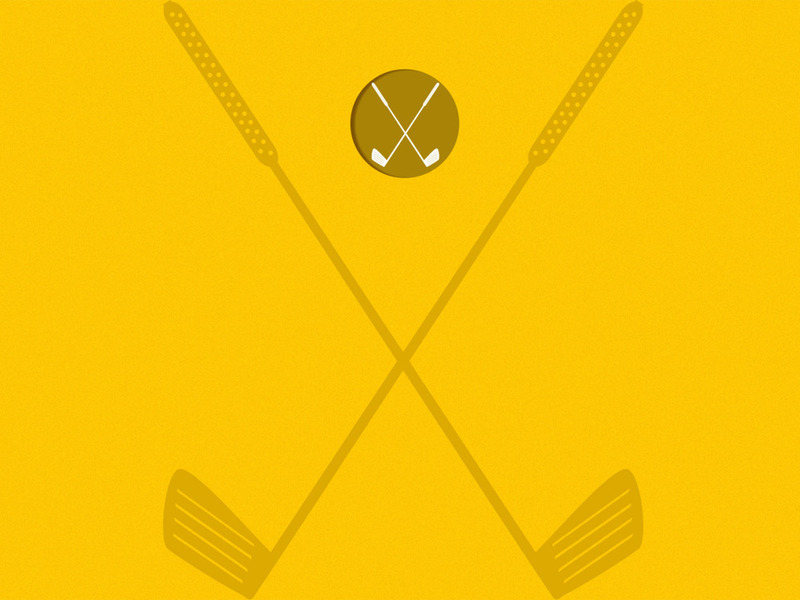 Thank you All for being a part of our Golf Tournament this year. We had a great time and enjoy spending the day with you! 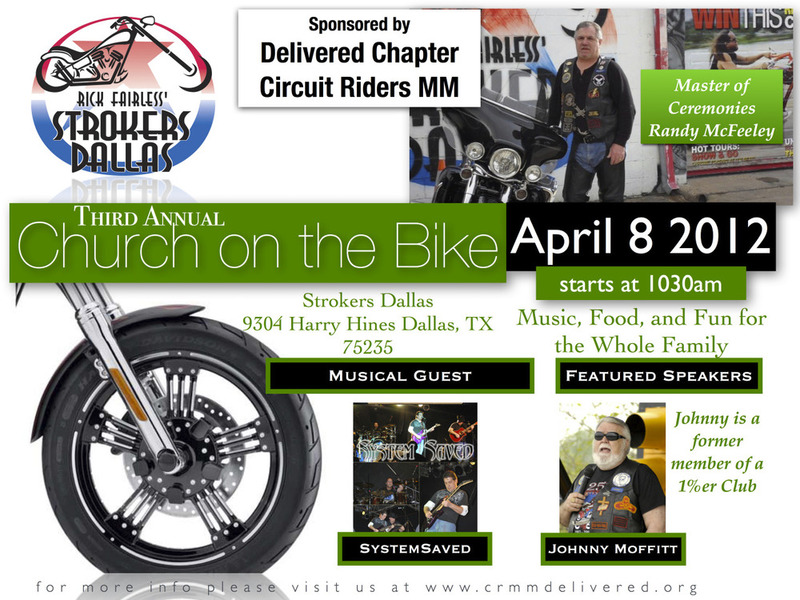 Join me and Delivered Chapter of Circuit Riders MM this Sunday, for our Annual Easter Service. Church on the Bike will be held once again at Rick Farless’ Strokers of Dallas. There will be music and powerful testimonies of personal resurection. Bring your family and your lawnchair or motorcycle to sit on. There are also several picnic benches to sit at. This has been one of our yearly favorites and we look forward to seeing you out here! 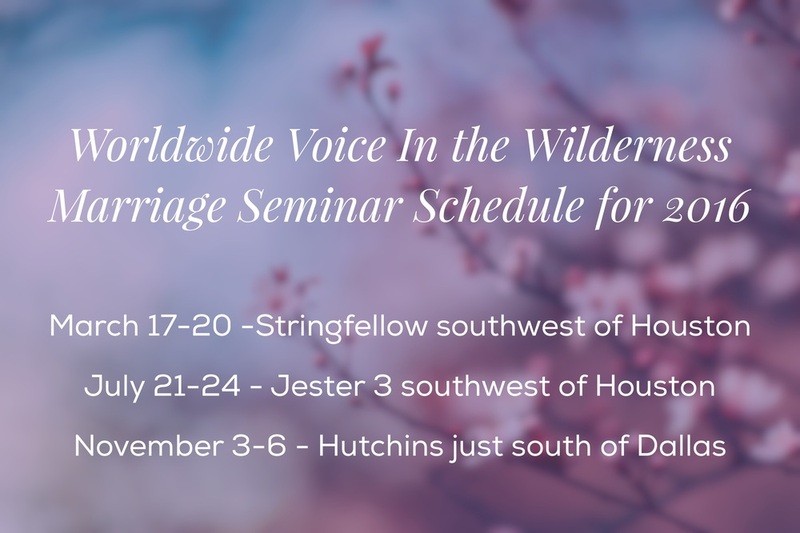 Worldwide Voice In the Wilderness is preparing for three in prison services. Please email me for more information. Please join me for these exciting events. I am looking forward to what God is doing through WVIW and our partner churches and would love for you to be a part of it!